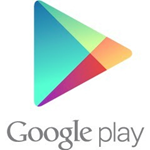 Looks like it's time for another set of app sales to lead you into the weekend. This one's a pretty short list (for now), but that doesn't mean it's not a good one – we've got a unique Twitter client, a throwback game, an unlikely hero, an interesting puzzler, and a new way to watch videos. Here's how to order. Neatly for Twitter – A unique take on Twitter. Well worth the $1 asking price (50% off). 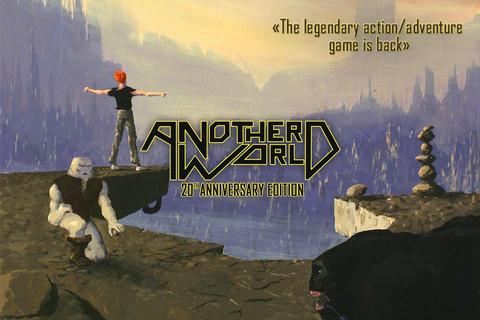 Another World – Seamlessly switch between the old-school look and the all-new HD mode in this classic. $0.99 for now (60% Off). 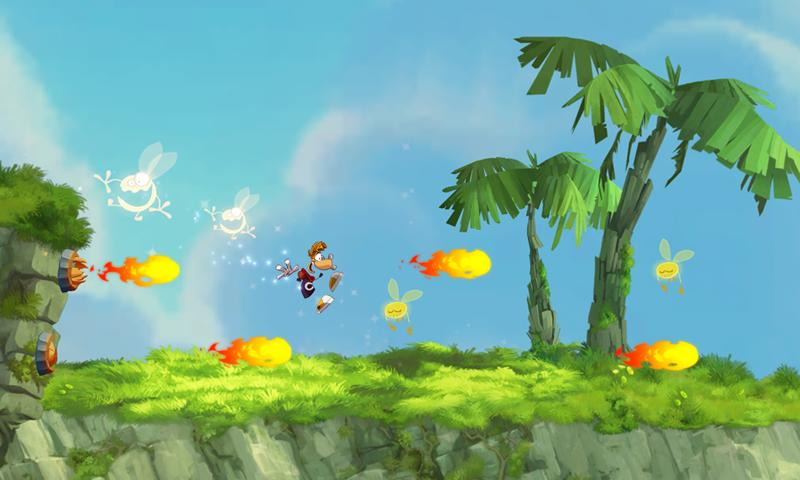 Rayman Jungle Run – Play as everyone's favorite hero with detached appendages in this beautiful runner. It's supposed to be $0.99 (66% off), but it still showing as $1.28 for me. Still a good deal. 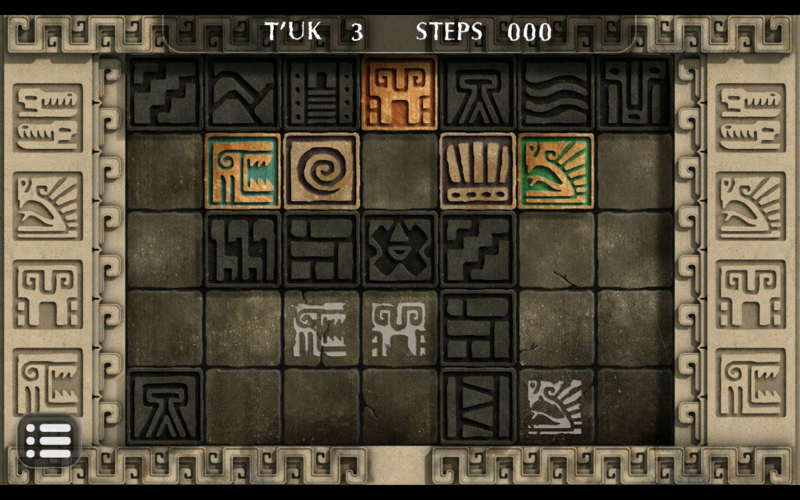 Cryptica – Tons of cryptic puzzles for a buck (50% off). 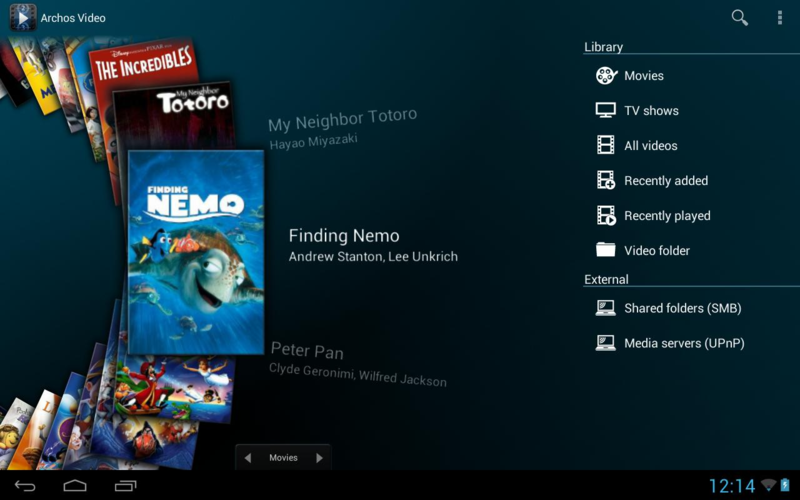 Archos Video Player – We don't often associate the name Archos with top-notch software, but this video player is quite nice. And at 50% off, it'll only set you back $2.50. There we go – some cheap-o apps to get the party started. We'll let you know if any others pop up. Enjoy!